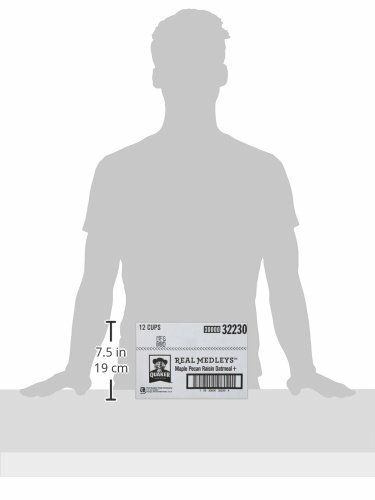 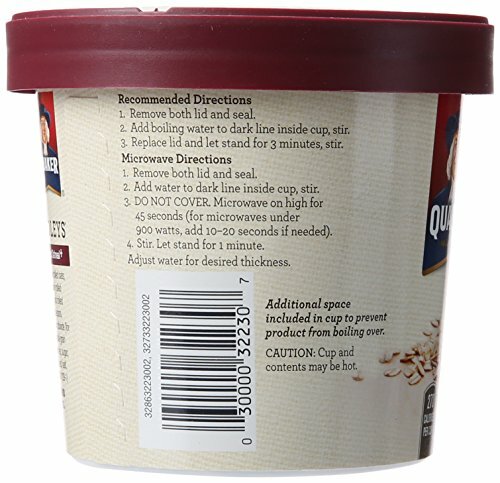 Quaker Real Medleys Super Grains Oatmeal+, Maple Pecan Raisin, Instant Oatmeal Breakfast Cereal (Pack of 12) | SleepyChef.com | everything breakfast! 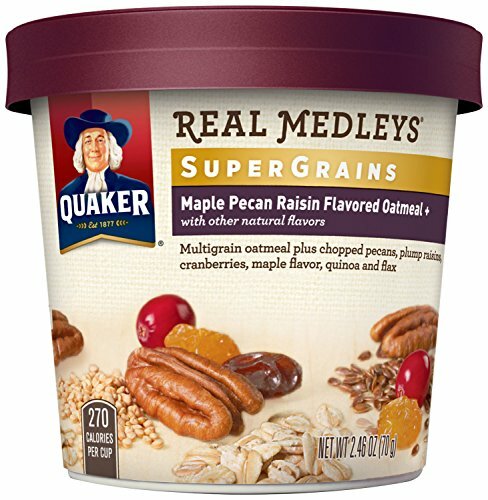 Absolutely nothing says good morning really like a warm cup of Quaker SuperGrains Oatmeal+ Maple Pecan Raisin. 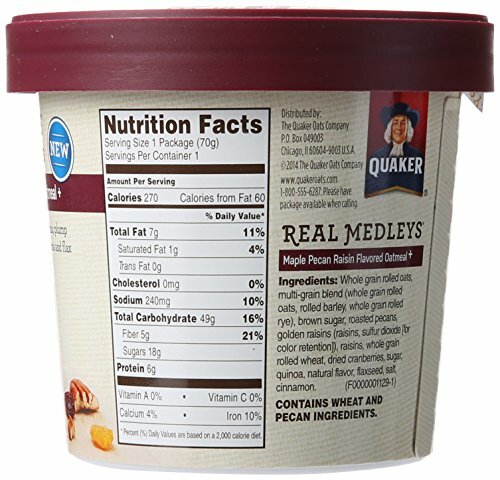 We combine super grains of oat, wheat, barley, rye, quinoa and flax seed. 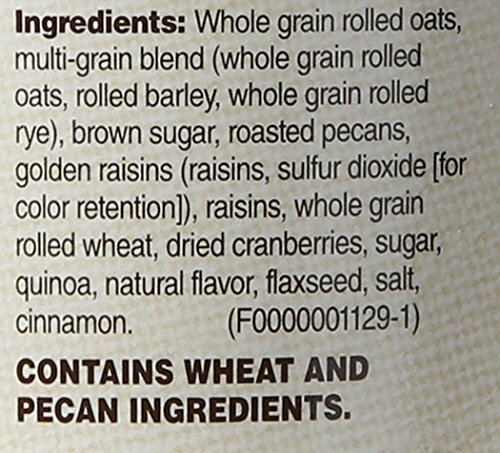 Fused with all-natural maple flavor, nutty pecans, plump raisins and cranberries, starting your day by no means tasted so very good.